Rackspace has extended its VMware private cloud service, offering it in customer data centers and third party colocation facilities. Named Private Cloud Everywhere, the private cloud as a service (PCaaS) offering will put VMware-based cloud resources into specific data centers under Rackspace management, so customers can meet data location requirements, and guarantee good performance based on local resources. Rackspace launched a private cloud cloud based on V from its own data centers back in 2015, and relaunched it in 2017, based on VMware’s Cloud Foundation, including software defined features. 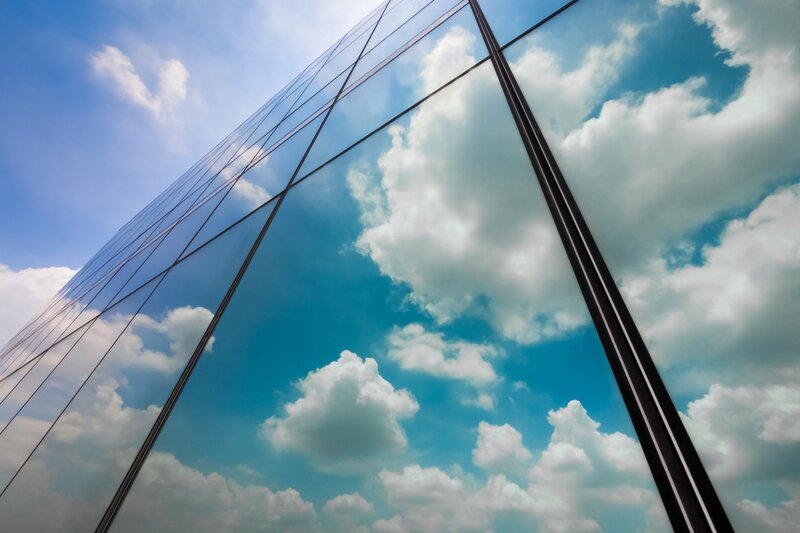 ”Enterprises can have a fully managed VMware private cloud as a service located wherever their users need it,” said Scott Crenshaw, executive vice president, private clouds at Rackspace. The service will allow customers to have their private cloud in Rackspace data centers, in their existing data centers, or in a third-party colocation facility. Rackspace says it will help businesses that already have VMware-based resouces to move them onto the cloud quickly without having to change platforms. Rackspace will offer a 99.99 percent uptime guarantee for the application programming interface and a 100 percent uptime guarantee fo the network, along with promising a 15-minute live response time to emergency tickets, and 24x7x365 access to cloud experts. The company promises customers can save up to 39 percent against building their own private clouds, and also offers a choice between capex and opex financing. The service also includes an option to take back control - customers can use a “build-operate-transfer” (BOT) scheme which will transfer knowledge to the customer allowing them to operate their infrastructure for themselves in future.